It has been a quiet period but a very busy period, very active and very fruitful. 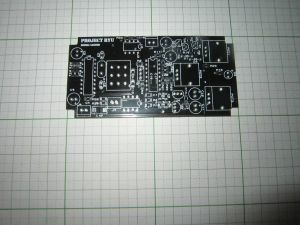 I will be launching the projectryu.com site soon with tons of free resources for the audio hobbyist. 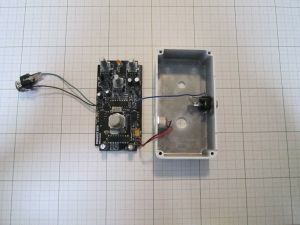 Getting back to the title of this post, i would like to present a few improvements and a concrete design as a pedal unit. If you don’t remember about the Lagger project let me put the links below in case you want to check it out. 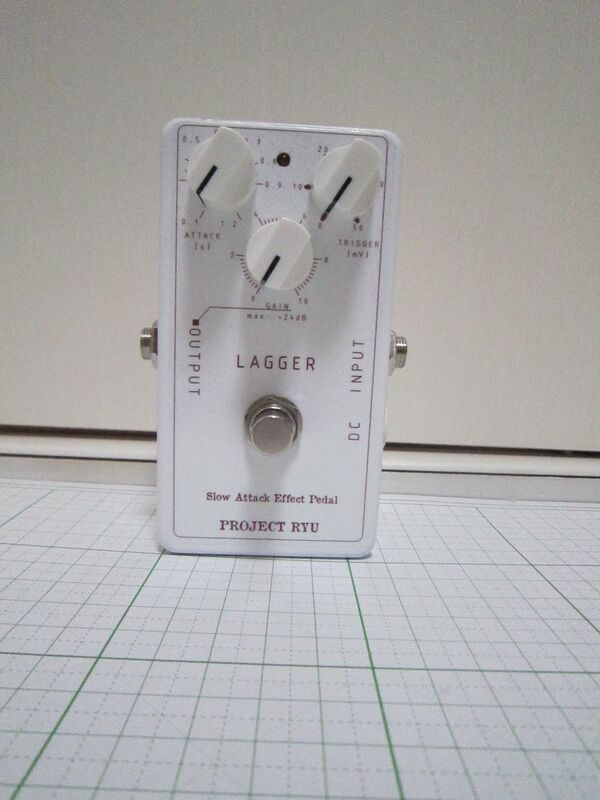 As a quick summary, Project Ryu Lagger is a guitar effect pedal that slows down the attack of the guitar (or any instrument for that matter) just like an automated volume pedal. It does this with a VCA (Voltage Controlled Amplifier), based on the LM13600/LM13700. 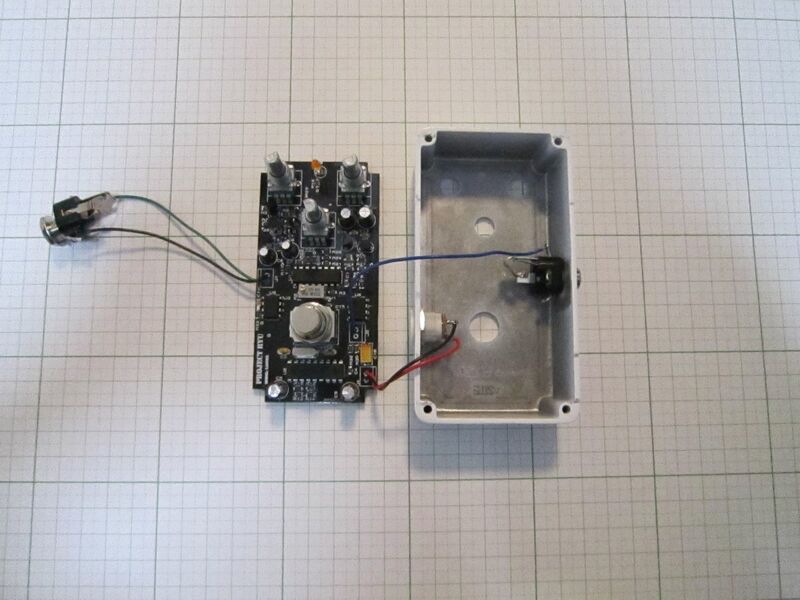 The fade in envelope is created with a ramp voltage generator that controls the VCA and this generator is triggered by a digital circuit created with a Microchip PI18F1320 MCU. 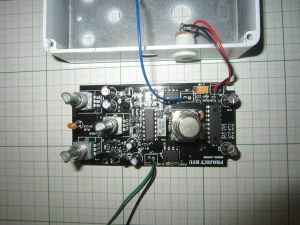 The new version i will present today was adapted as a real pedal with a 3 pole footswitch. 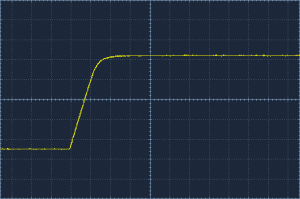 I am pretty satisfied with this pedal so i have created the PCB for this circuit. 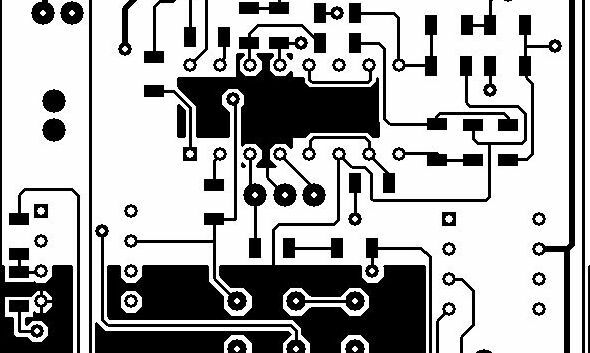 The PCB gerber files and the MCU firmware is available for free as usual to subscribers in the next newsletters. If you are not a subscriber yet please register in the form to the right. 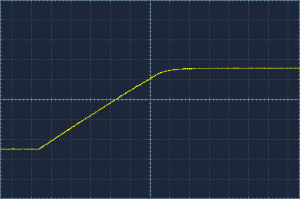 As you can see modifying the attack control will adjust the length of the fade in effect. 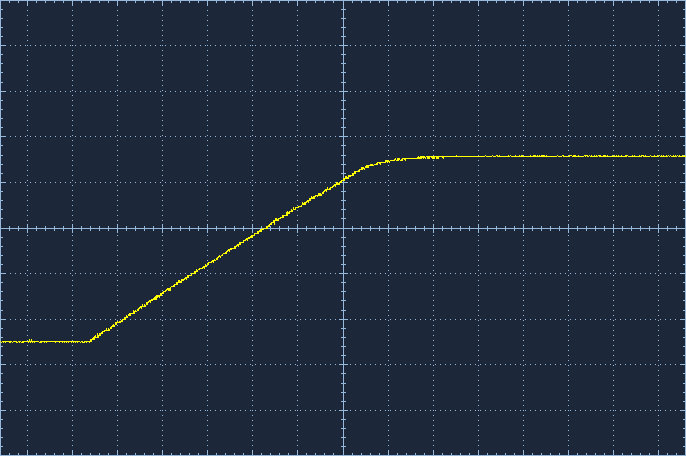 The trigger control adjust the input level above which the ramp generator is triggered. 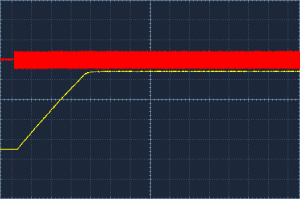 This is to prevent noisy pickups or other pedals used in front of the Lagger to trigger the effect. The level control adjusts output gain from between +6dB to a max of +24dB so it is capable of a high amount of gain. 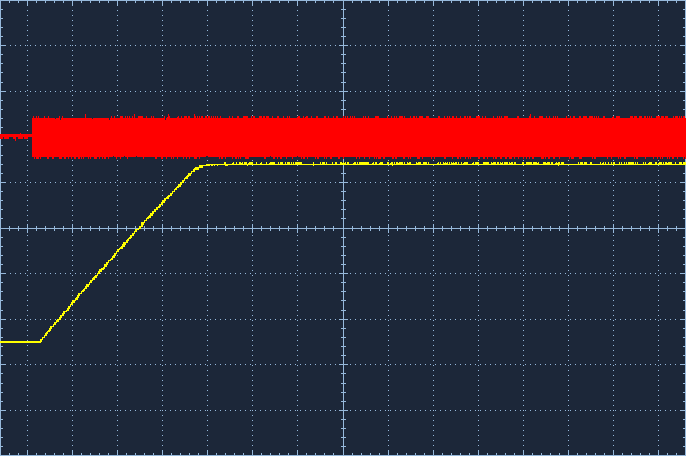 In the measurement below voltage gain is 14 with an output voltage of 3.6V peak to peak (yellow trace). 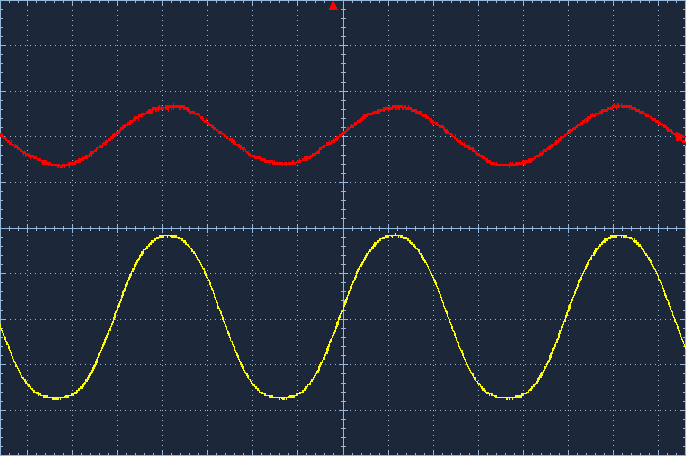 As you can see there is a bit of saturation happening. 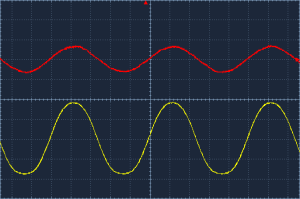 Bellow are two videos showing signal traces using sine waves at 1kHz, one video triggering the effect manually and the other with the effect triggered by the input signal. 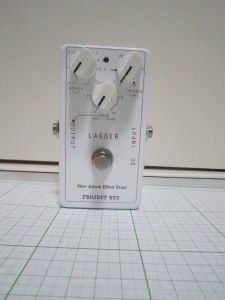 Project Ryu Lagger is one of my favorite pedals, i really like this effect and the latest version allows for a great deal of control for the guitarist in sustaining the effect or muting by simply applying muting effects with the palm for example. 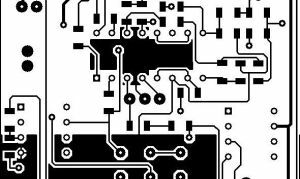 For DIY-ers this project is of moderate complexity but you can subscribe or comment here and i will try to offer any assistance i can. Remember to read the Disclaimer though. 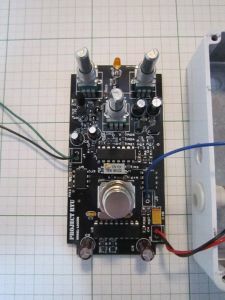 I hope you enjoyed reading this article as much as i enjoyed building this pedal and hope to hear from you. 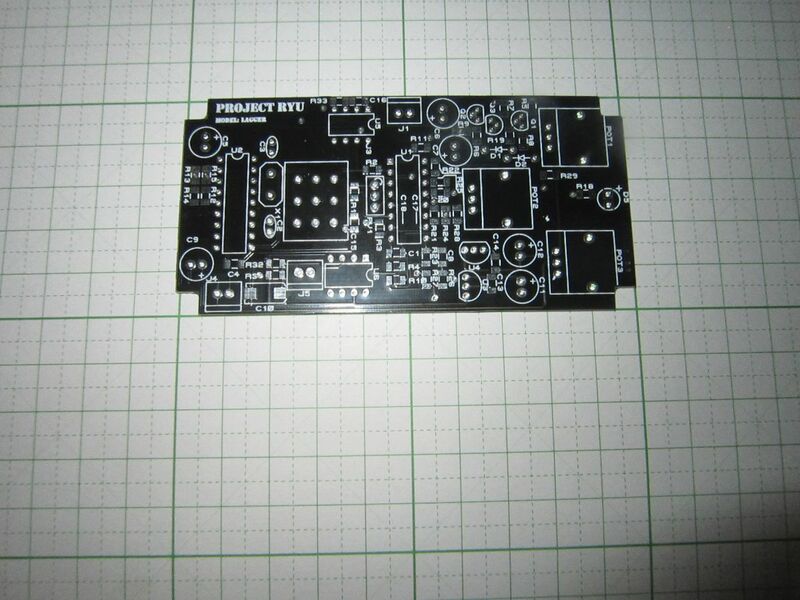 To the subscribers, the newsletter will be sent in a few days with Gerber files for PCB and MCU firmware and a couple more details about this construction. Thank you for your visit. If you want to receive updates on your email please fill in the below. Thank you.